Dillian Whyte goes on Twitter rampage with the main targets of his fury being Dereck Chisora and Tony Bellew. The heavyweight division around the world is well and truly coming alive at the moment. Even just below world champion level – sit a number of interesting match ups that could potentially come to fruition in 2018. 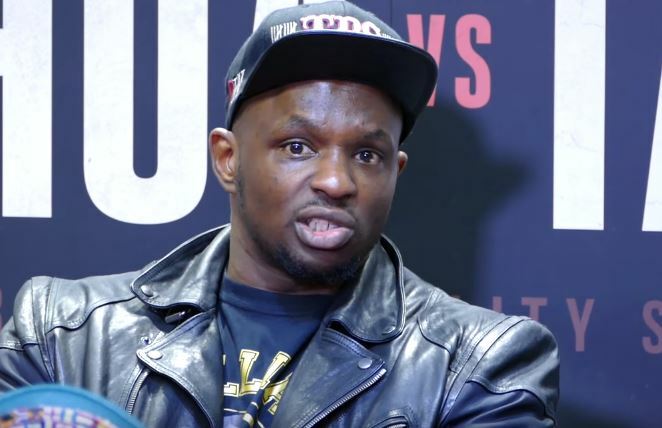 From a UK point of view, contender Dillian Whyte is hoping to be in the mix for them and is targeting a shot at WBC heavyweight champion Deontay Wilder in the new year. Whyte returned to action last week and recorded a points win over Sweden’s Robert Helenius. He wasn’t done just there though.